Security deposit of 50% due three weeks prior to arrival. 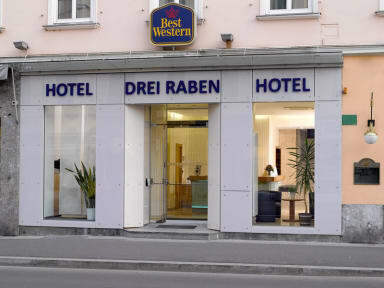 Hotel Drei Raben is a modern and comfortable city hotel located close to the historic city centre. The hotel is also just a 10 minute walk from the central railway station (Streetcar stop directly in front of the hotel) and has double and single rooms, including shower and WC. 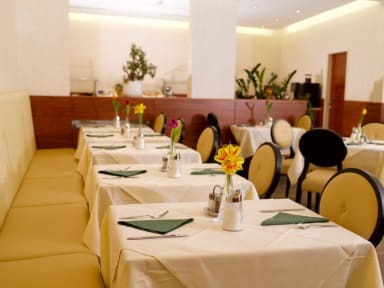 The hotel is in an ideal location from where to explore the sights of Graz and beyond. Our friendly reception staff are always there to help you with information on tours and places to eat. Breakfast Buffet is offered for EUR 16,00 per person, per day.